to veil veracity or slay the facts. darkest right before it’s dawn. 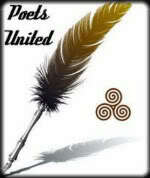 Today it’s Open Link night at dVerse, come and join the fun with any one poem of your liking. We open at 3PM EST. The last two lines…this is a dark poem that seems to push the darkness away. In spite of it being darkest before the dawn, there is still hope. Can there be degrees or shades of darkness? Maybe, based on perspective. Somehow, before dawn, it is always the darkest. Love the poem Bjorn. I love “nothing quite as dark as woods aflame”. Very good. Into the darkness you plunged, dragging us with you. The result is scary and true, as events in shadowed rooms and shadowed worlds commence, plotting more chaos. “veil veracity or slay the facts”…a line for the times! Right. Enshrouding darkness with more darkness, lie upon lie, doesn’t quite give us that double negative, canceling each other out. I never understood the phrase you used in the final line. Sure, spiritually, but time stands still under so much dark. Björn, this poem really rings strong and lyrical to me. I feel those darknesses and degrees of as well. The painting by Turner is breathtakingly beautiful. You would never see that sheer light without the shades of darkness. Thank you, Bjorn, for the poetic reminder that things get better. I needed this, as this week has been a scream from the darkness. Another Turner, all light in darkness and darkness in light. A lot of alliteration here without being over the top: “veil veracity” and all the Ds in the second stanza. 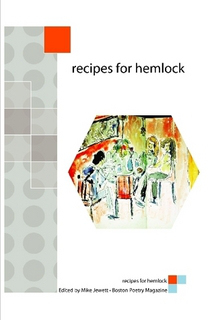 Creates a tonic or key for the darkness. I interpret your emphasis on “still” at the end almost like a feeling of irritation in that you are seeing things as bleak as they can get but the other person insists it’s not that bad because soon it will get better? It’s like denying a person of their feelings in that moment. 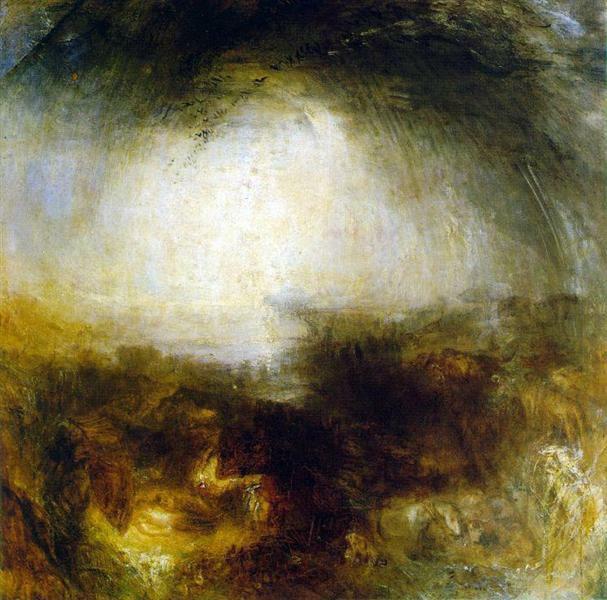 Stares straight into the darkness but searching for the light, excellent piece Bjorn… 🙂 I LOVE the image by M. W. Turner! Well done Bjorn. I love the shadows within shadows and lies spun on lies… we know that well in our politics here in the US! Oooh love the way you used darkness to mean so many different things. This poem has so many layers to it. Exceptional! I like the parallel you create between lies on top of lies and shadows within shadows. I don’t think there is anything darker. Lies are evil and shamelessly powerful. The ending was a relief bringing the light and the hope. Wow that first stanza really drew me into this piece. Well written. Nice parallel use of shadows and lies. A wise thing to say….. Loved it. Succinct and soulful. This resonates. Structurally, this poem is tight, right, and beautifully slight. Well done friend. I like the layers of this–all the levels of darkness, shadows and lies within lies making the world darker–but still some hope. The Turner works perfectly.